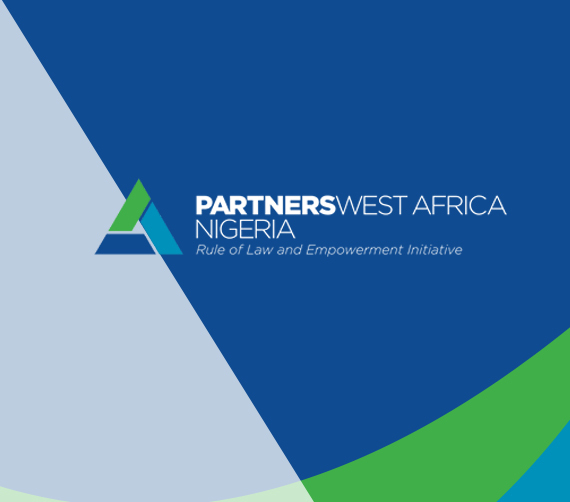 Rule of Law and Empowerment Initiative also known as Partners West Africa Nigeria (PWAN) is a nongovernmental organization dedicated to enhancing citizens’ participation and improving security governance in Nigeria and West Africa broadly. 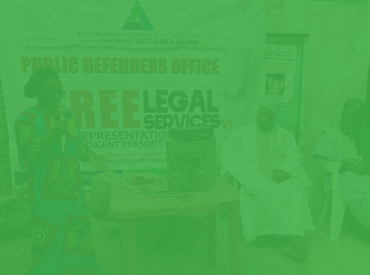 The organization is located in Abuja, with a national and regional reach. PWAN is a member of the Partners Global network. 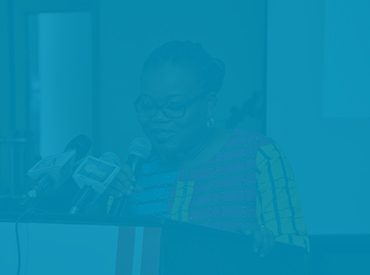 PWAN joins a vibrant international community of 22 like-minded national organizations around the world, united by common approaches including participatory decision making, collaborative advocacy, consensus building and social entrepreneurship for democratic governance. 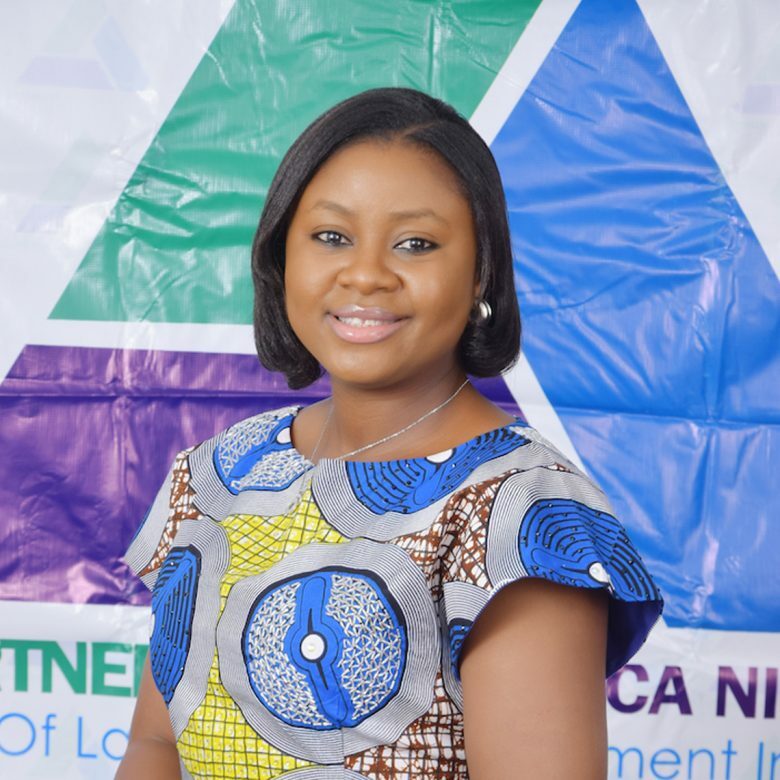 PWAN: Rule of Law and Empowerment Initiative enhances citizens’ participation and improves security governance in Nigeria and West Africa. Robust good governance & accountable institutions in Nigeria and west Africa. Integrity, Inclusiveness, Impact and Professionalism. Improving integrity and strengthening institutions that play a role in safeguarding the society through a cooperative advocacy approach including engagement with all stakeholders across the spectrum. Ensuring citizens are well informed and participate in decisions made by government which affects their everyday lives. Working with Civil Society Organisations to improve their financial sustainability through gaining alternative revenue generation skills. 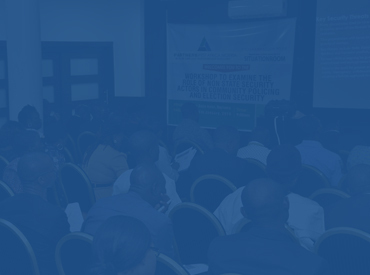 Continuous knowledge generation and learning platform by ensuring that our interventions are knowledge driven based on empirical studies, learning from ongoing assessments and being leaders in our field and contributing to policy advocacy, formulation, monitoring and evaluation. Build the capacity of government, its agencies particularly within the criminal justice system to strengthen their accountability system. This it does through the adaptation of the Anti-Corruption Methodology and Security Governance Accountability and Performance Frameworks. Provide timely, relevant and accessible education and training to stakeholders within the public safety and security sector. The topics including human rights, protection of vulnerable groups, communications, stakeholder management etc. 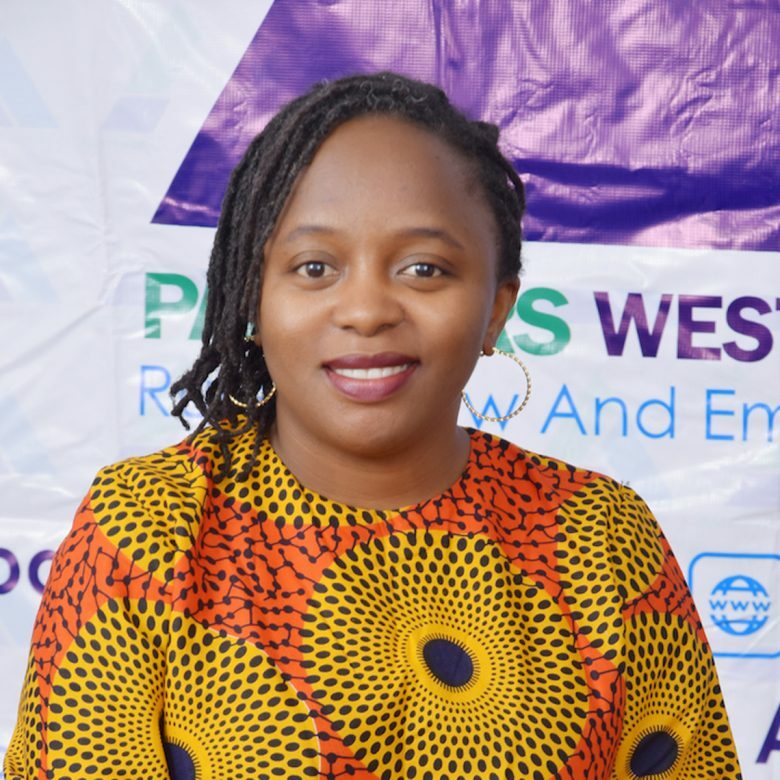 Extend access to cost saving opportunities PWAN draws from the expertise and knowledge of its membership of the Partners Global Network to develop programs and services. Keep the citizens educated and informed on security and governance related issues and ensure that they make input through dialogues or use of cutting edge technologies in discourse that affect them. 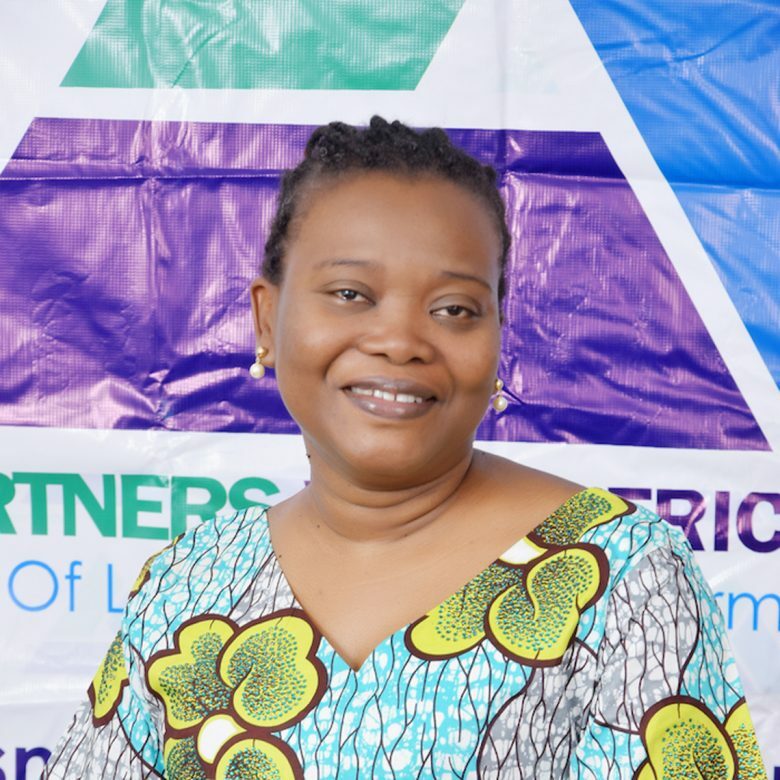 Assists CSOs to diversify their streams of income provide capacity building, information to CSOs to assist them in diversification of their streams of income with the aim of growing or strengthening their financial sustainability platforms.